We are your Number ONE choice for all your handyman chores including gutter and soffit repairs, and more. Some people think that a soffit is there only as an added aesthetic function, but what they don’t know is how important a soffit is for the roofing building’s structure. The soffit is what protects the rafters from incremental weather, which also helps avoid the buildup of mold leading to the beams rotting. As much as it is important to maintain the soffits, it is also as important to ensure that the gutters are well maintained, cleaned and kept free from any leaves and debris. Gutters are what channels the water away from your home, protecting the windows, siding and most importantly the foundation, which could crack if there are pools of water resulting from heavy rains. 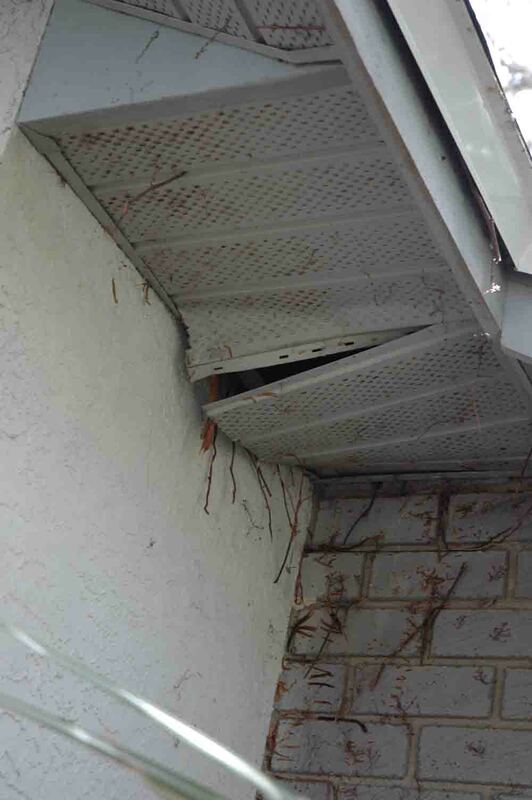 Do not risk devastating damage to your home’s structure, call your local handyman professionals to have your soffit and gutters checked out, cleaned and maintained. The team of professionals at Brower & Sons have years of extensive experience in this industry. For MONEY SAVING coupons for our Valley Stream power washing, gutter cleaning, chimney cleaning, window washing and repairs click below.